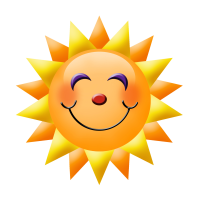 EARLY BIRD DISCOUNTS HAVE FINISHED. 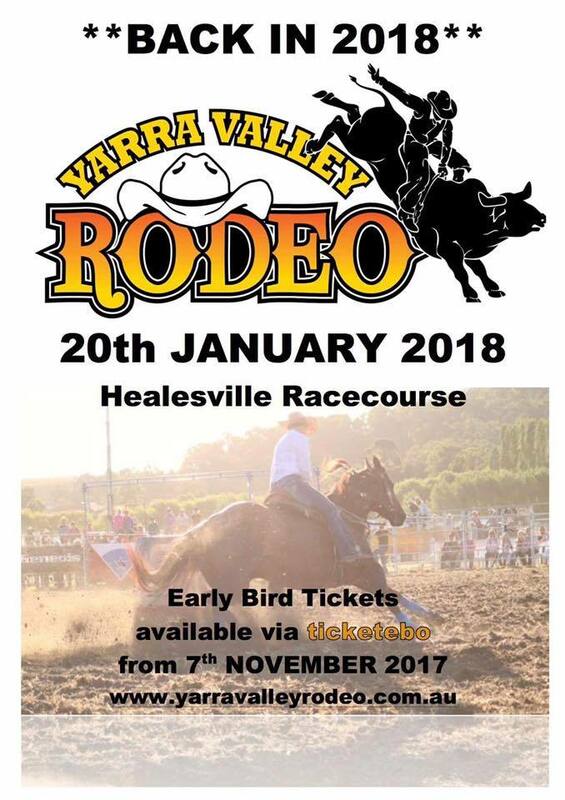 The Yarra Valley Rodeo is back on and we are looking for event sponsors ( different options available) and anybody who is looking to put a food / coffee / ice cream van please forward all your details to yarravalleyrodeo@gmail.com. The big day is 21st January 2017 at the Healesville Racecourse.